Cody Townsend and Team Thirteen drop Conquering the Useless. 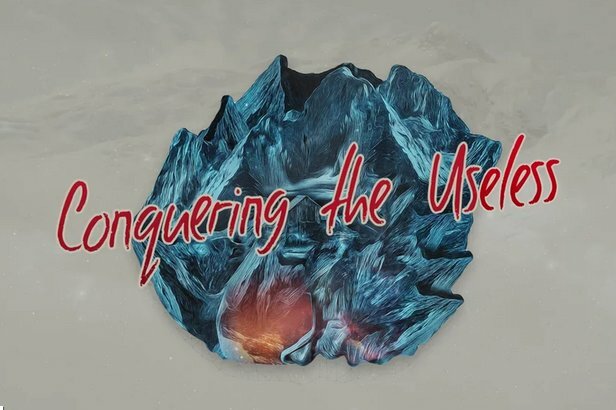 Cody Townsend joined forces with Team Thirteen, a production company based out of Salt Lake City, Utah, to drop his first solo project, Conquering the Useless. This documentary-style film explores our individual relationship with the mountains, the sport and the people we share it with. Shot on location in Revelstoke, Bella Coola, and the Boundary Mountains on the border of Alaska and Canada. 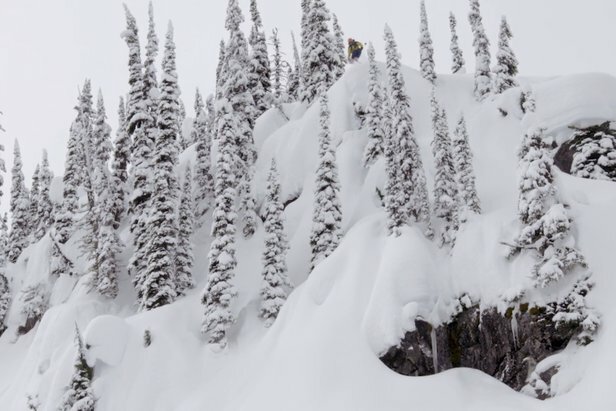 This 2015 lineup of ski movie trailers ratchets up the experience with top athletes and innovative filmmaking.